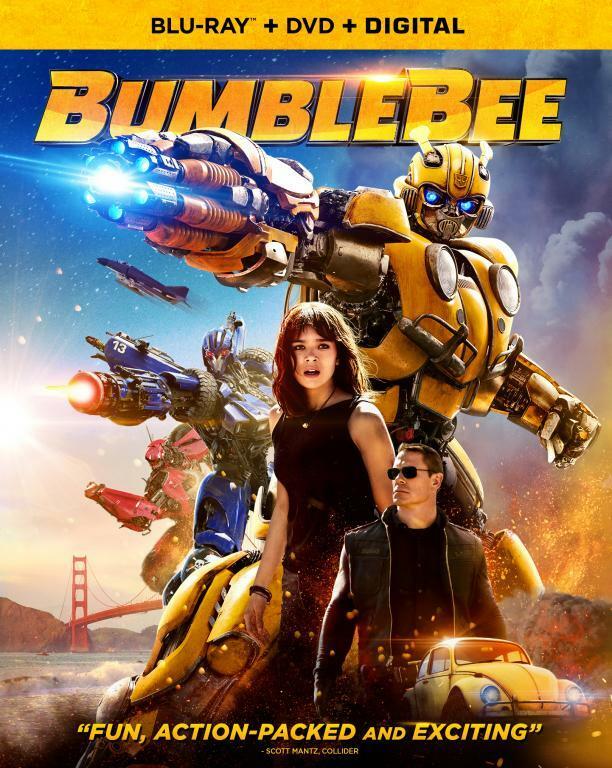 This past weekend Bumblebee finally premiered in China. The market is now nearly as important then the United States on helping a movie become successful. The movie has been just doing so-so in the States so being a hit in that country was important if there was any chance of a sequel. 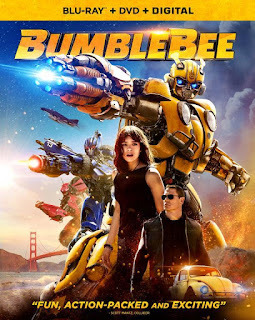 Box Office Mojo is reporting the movie took the number 1 spot internationally with an international take of $82.7 million with $59.4 of that from China alone. That take took the world wide box office total from last weekends 45% US/55% international split to a 33.7%/66.3%. Considering the previous movies where in the 30/70 range this split matches expectations. As of now the movie has a worldwide total of $289.5M with $97.5 from the US and $192 from international sales. The estimated break-even point for the film is $340M which likely will be reached. The last major market for the movie to open in is Japan on March 22. Its still too early to look at these numbers and make a prediction on sequel but sadly they are low enough that its not an automatic thing. Eumaxindia provides Social Media Marketing, Facebook Marketing Services/Agency to businesses & Start-ups across Chennai.